Retired U.S. Army Private First Class Michael Lowe received the keys to his beautiful mortgage-free home in Aldan, Pennsylvania! 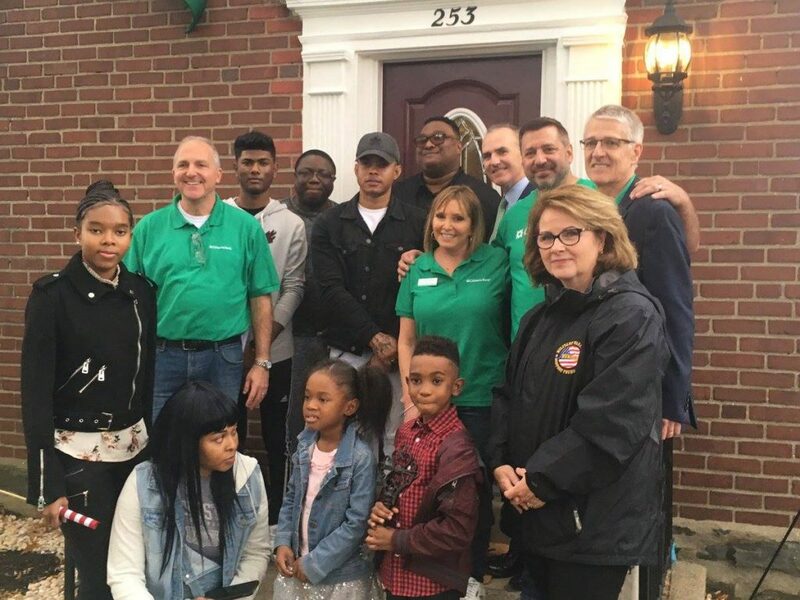 We awarded the home through our Homes4WoundedHeroes program thanks to the generous donation by Citizens Bank. Lowe served in the Army from 2003-2006. He served for a year in Korea and was deployed to Iraq. During this deployment, Lowe was injured during a combat situation and received the Purple Heart. Thank you for your service, and welcome home Lowe family!